There are two types of actual probate administration in Florida: Summary and Formal Administration. Each type has its own unique set of rules and moving parts. Sometimes, in the throes of the decision making process, it’s better to unpack your options and truly understand the path you choose. 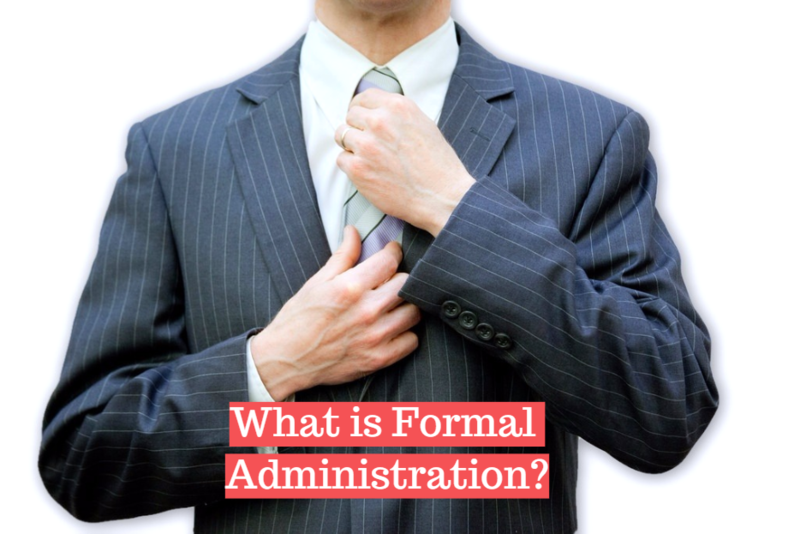 Here’s a more detailed look at Formal Administration. Formal Administration is Florida’s traditional form of probate. Formal administration starts with a petition to open the estate and an appointment of a Personal Representative (or PR; known as an “executor” or “administrator” in other states). Once appointed, the PR’s job is to fully administer the estate by securing assets, determining and settling debt with creditors and ultimately distributing what’s left to the beneficiaries. A Personal Representative is only appointed in a Formal Administration. It is not enough to merely be nominated in a Last Will and Testament. A PR is appointed by a judge. Formal Administration is required when non-exempt assets exceed $75,000 (and less than 2 years have passed since date of death). There are rarely any exceptions to this rule. Oscar died 3 months ago with a Will (testate) leaving a house, car, checking account and IRA. 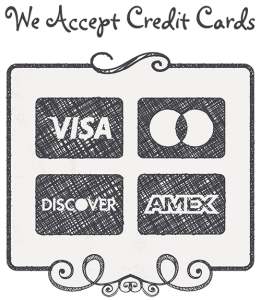 The value of the non-exempt assets – the checking account and the IRA exceed $88,000. Formal Administration is the the only choice for Oscar’s estate strictly based on his non-exempt asset values. Jim died 2 months ago with no Will (intestate). He was insolvent – more debt than assets but his death was the result of a car accident. In order to sue the at-fault driver, Jim’s father Michael must be appointed as the PR to have standing to sue the driver and seek a settlement. Dwight died 6 months ago with a Will (testate) owning a house, two motorcycles and a checking/savings account worth $68,000. He owed approximately $25,000 to about 8 creditors and his mortgage was facing foreclosure because of non-payment since his death. Dwight’s brother Mose learned that the mortgage might be modifiable but the bank refused to talk to him until he was appointed as PR. Dwight’s estate is best served in Formal Administration because there are many creditors to address and because Mose will need authority as PR to negotiate with the mortgage bank to avoid foreclosure. Personal Representative Powers. The PR is granted broad powers to deal with estate assets and concerns. If searching for assets, a PR is authorized to secure any and all pertinent information from banks and other parties in that effort. Primary Tasks Accomplished in First Few Months. Although the average Formal Administration case in our office can take 7-9 months, much of the heavy lifting occurs in the first few months once the PR is appointed. The 90 day creditor period keeps the estate open, but usually quiet and final distribution can occur shortly thereafter. Probate Accountings Can Be Waived. Florida Probate Statutes suggest that an accounting should be performed for the benefit of any interested parties, but it is permissible for those parties to waive such a requirement and expedite the close of the estate. Attorney Representation Required In Most Cases. In nearly all cases, a personal representative must be represented by an attorney. How Can You Be Sure Formal Administration is Appropriate? Talk to an attorney. Your online research may be thorough but there is no substitute for legal advice in this situation. 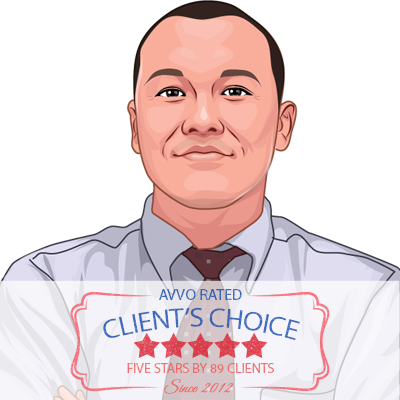 An attorney can and will identify nuances of your case that can save you money or headaches.